Welcome to Profile 22 – your door, window and conservatory profile partner. 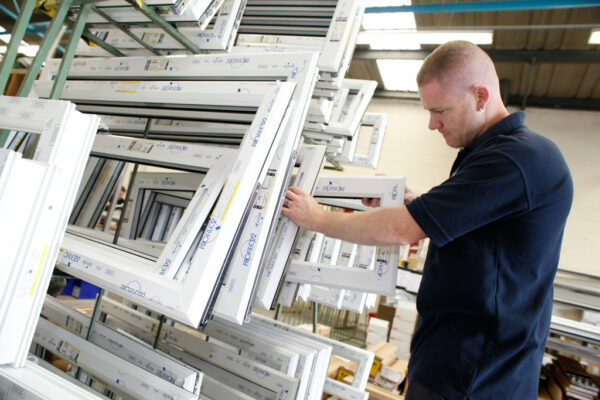 At Profile 22 we work closely with fabricators and installers to supply them with the best in PVCU windows, doors and conservatory profile systems, designed to appeal to homeowners, with innovative cost and labour-saving features for the trade. There’s also a complete range of dedicated hardware and security solutions for each application, providing trade customers with the complete package. By partnering with Profile 22 you have the opportunity to offer your customers a wider selection of quality and long lasting installations in a vast range of styles and designs. As one of the largest suppliers of window and PVCU door systems in the UK, we manufacture profile systems that include everything from hard-wearing and low-maintenance composite doors to stylish and contemporary bi-fold doors and popular sliding patio doors. We also provide a large selection of window systems including traditional casement windows. Our range is specially designed to combine superb design and energy saving features with easy fabrication and fitting. All of our windows, conservatories and door systems are available in a wide selection of colours, designs, styles and glazing options so that you can be sure to deliver the perfect solution for your customers. 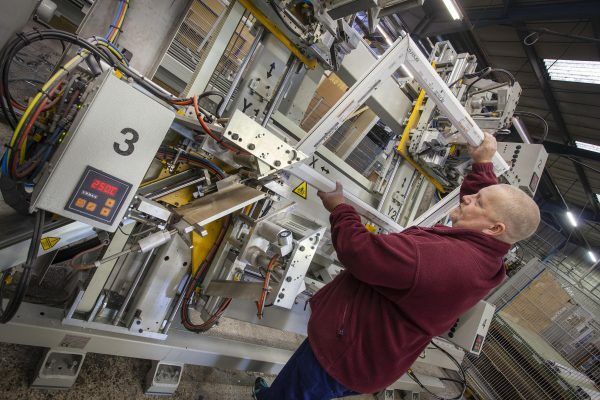 By utilising our fully integrated product range you can offer customers an extensive range of quality tested windows and doors while avoiding unnecessary stockholding. As well as giving you access to our comprehensive catalogue of profile systems, we can also provide you with the unique opportunity to access a wider market and service customers with a variety of requirements, including new-build constructions, commercial projects and refurbishment programmes. Our effective but simple ordering service allows you to order what you need, when you need it, and we will guarantee that products are delivered on time and to the highest possible standard to ensure that you always meet your customers’ requirements. 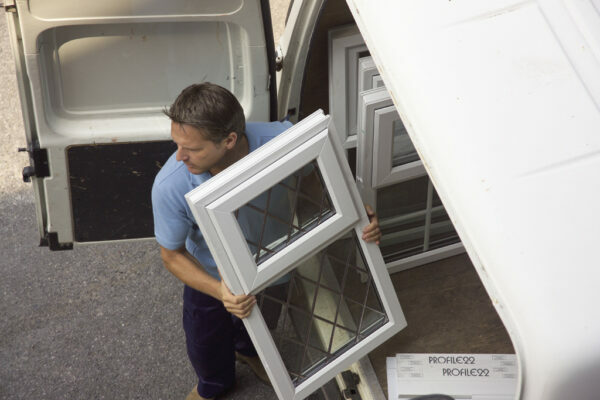 As well as providing you with flexible access to a wider range of high quality PVCU windows and doors, we can also offer you technical support as well as advice in helping your business to flourish and grow into wider markets without taking any unnecessary risks.